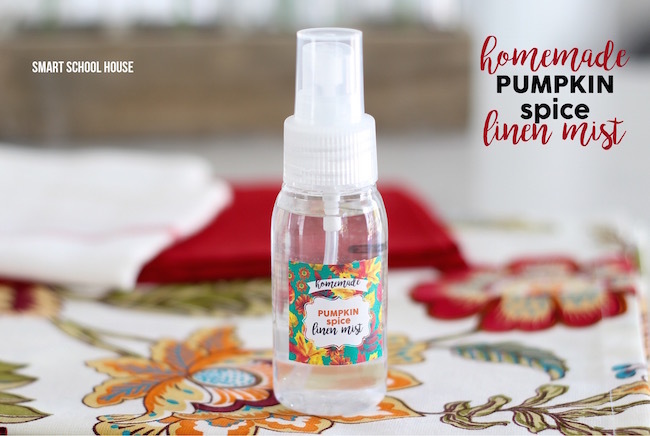 Infuse your home with the scent of fall with this DIY air freshener and linen spray filled with everything we love about pumpkin spice! 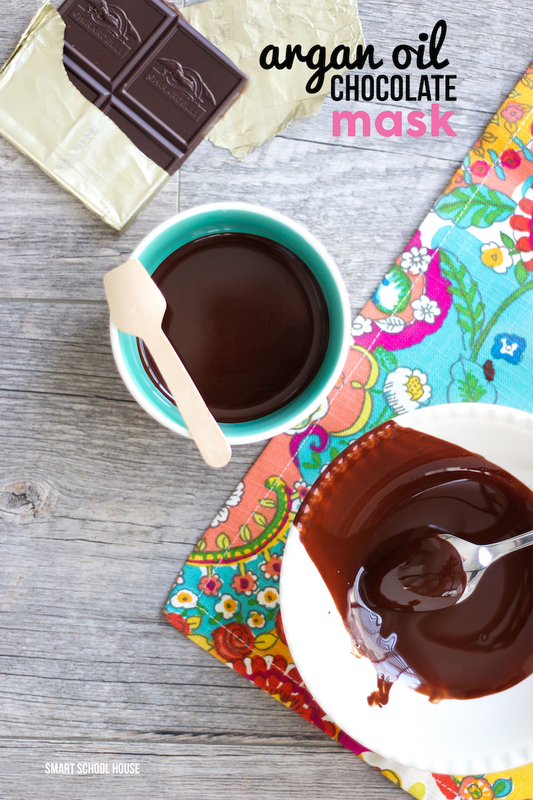 It only requires 3 simple ingredients and is completely customizable! My family love when I spray this around the house and especially on their comforters. 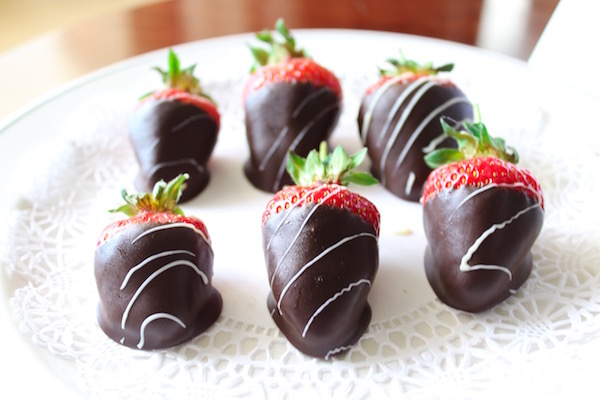 It is the yummiest way to welcome in the cooler weather and the crisp autumn air. 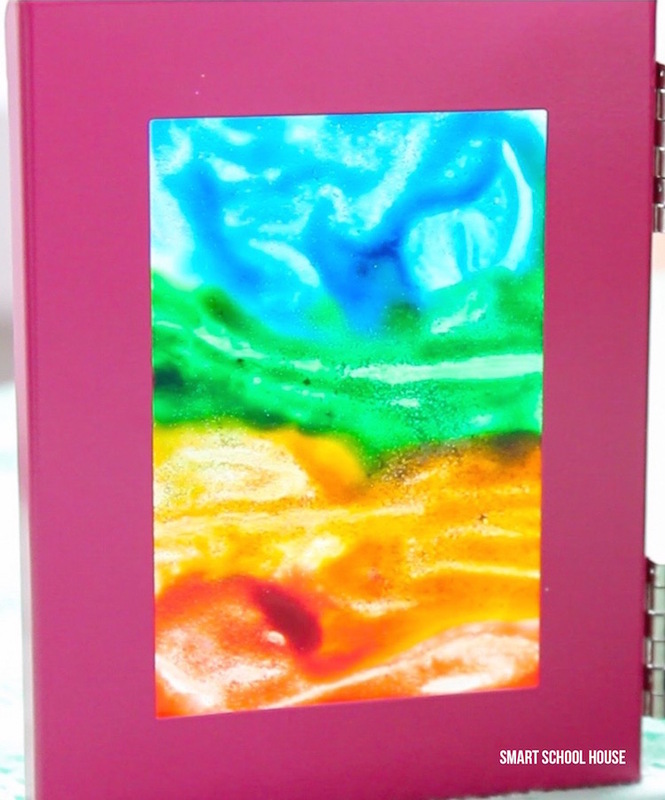 Plus, it’s easy to make (which is very important!). 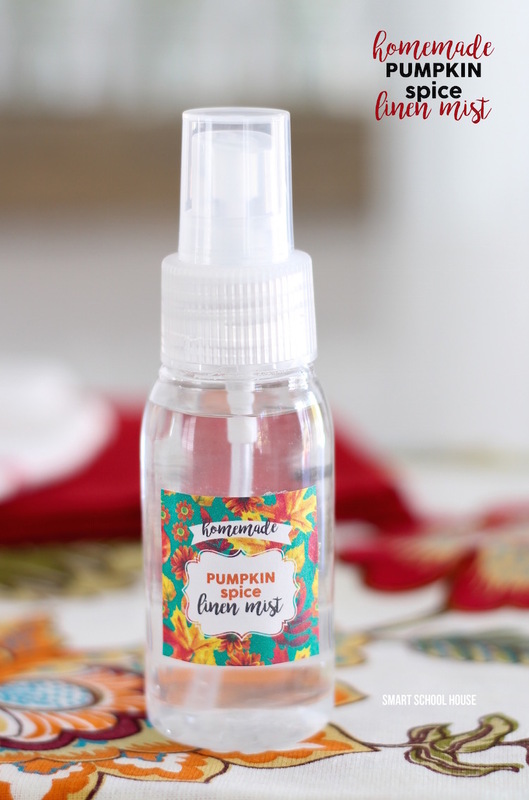 Linen mist printable bottle label (drag and drop the image below, then print!). 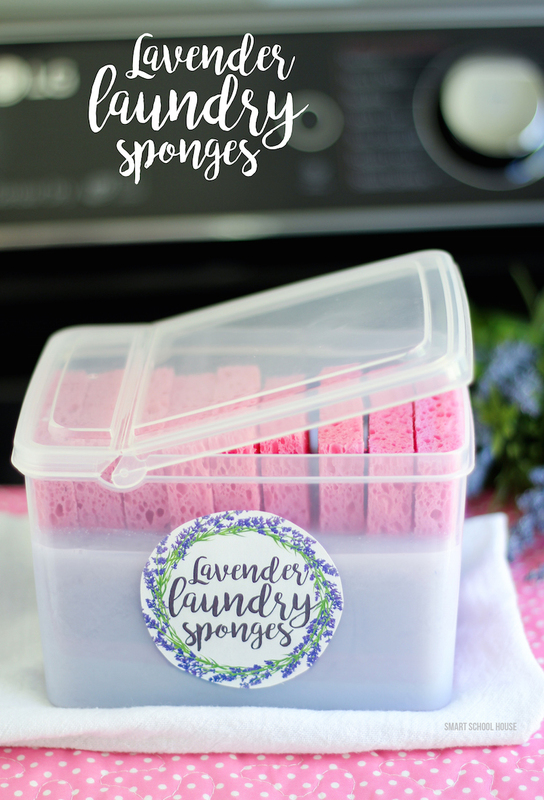 You only need a tiny bit of each ingredient, so once your spray runs low, it’s so easy to make more! If you love the smell of cinnamon, consider adding some cinnamon fragrance oil (this is my favorite one) or maybe even some vanilla fragrance oil (like this one). Pumpkin spice plus a little cinnamon and vanilla? HELLO HAPPY! Fill the 2.5 oz container with water leaving just a little room at the top. Add 2 teaspoons of baking soda. 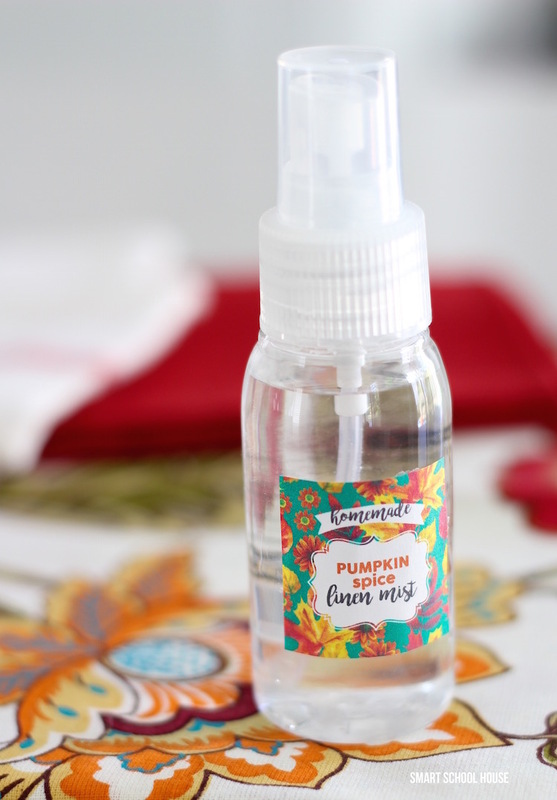 Add about 6 drops of the Pumpkin Patch fragrance oil. 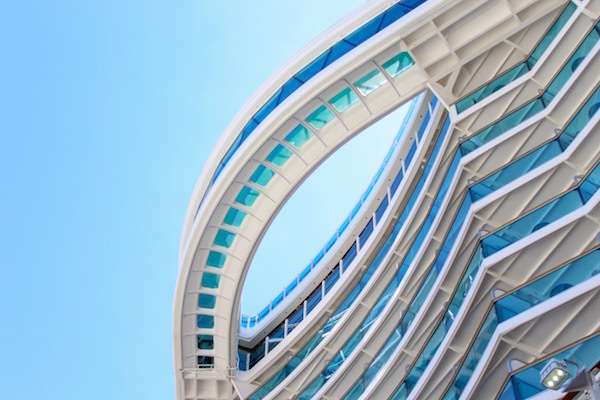 Here’s where your creativity comes in! Shake the mixture and decide if it is perfect for you, or if you’d prefer a stronger scent. If so, add a few more drops! Or, add some cinnamon and vanilla. 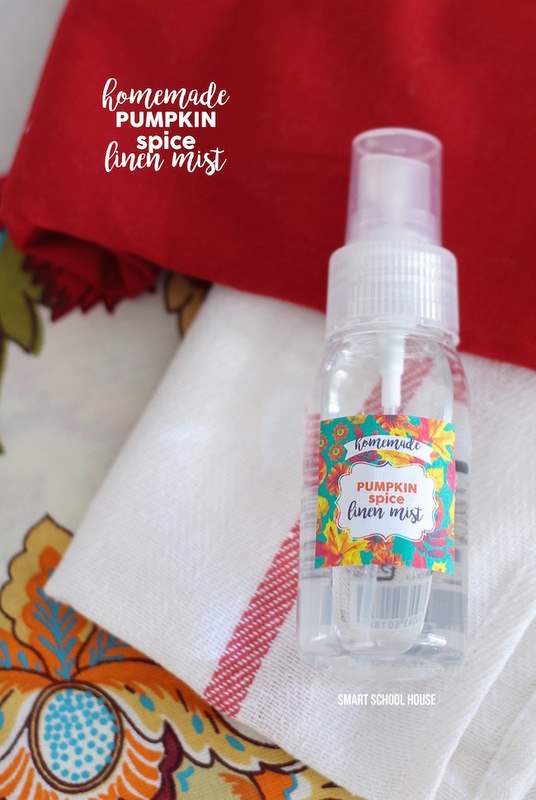 Each time you want to use the pumpkin spice linen mist, just give the bottle a gentle shake and then spray it over anything! My inspiration came from this spa-like linen mist I recently received while on a Mediterranean cruise. It is SO fresh and clean. It makes the whole room instantly smell like a lovely spa (think cucumber and lavender). However, with the fall approaching, I wanted a warmer fragrance. Basically, I’m really excited about pumpkin spice lattes and, well, pumpkin spice anything (you know what I mean?). 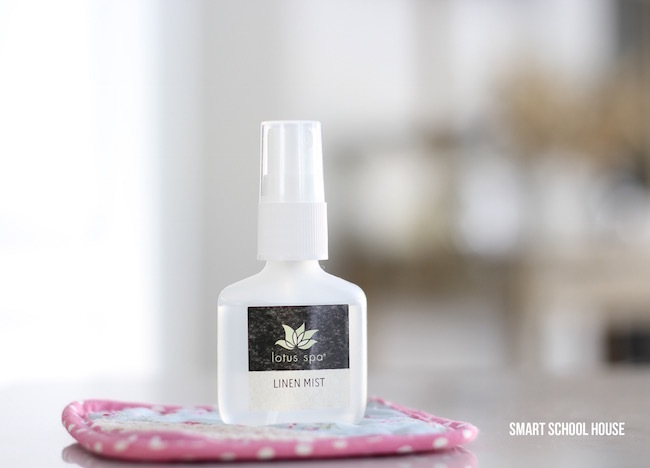 Since fragrance tends to bring back memories, going home with a linen mist from the Lotus Spa on the ship was perfect. Whenever I spray it, I remember our time in Spain, Italy, and France! 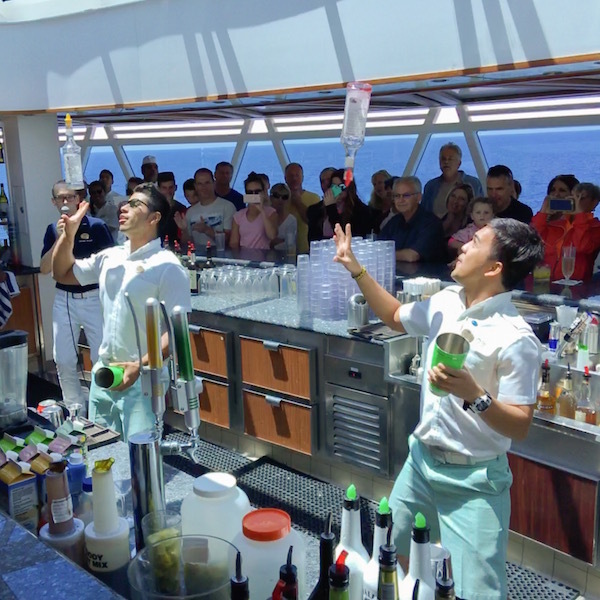 We hiked, we ate, we explored, we turned into the “ultimate sight seers”, and well, we had the time of our lives. 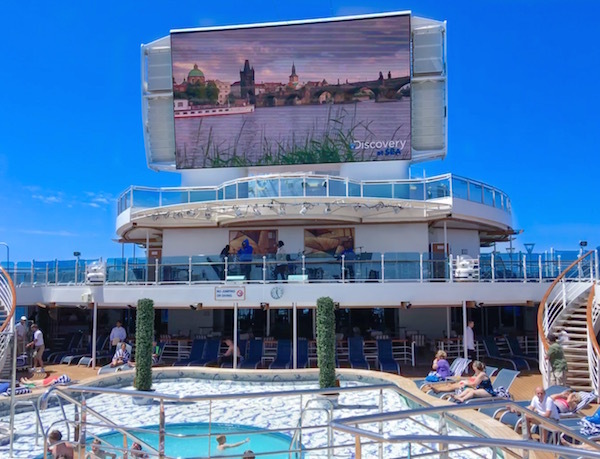 Check out the itinerary here if you’re interested in a Mediterranean cruise. 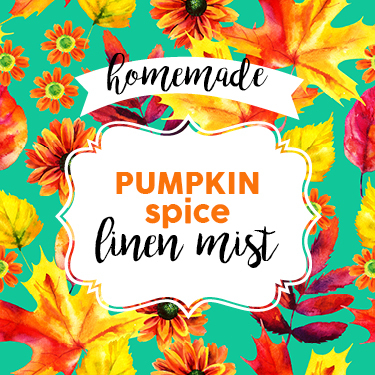 We set sail in May, and now that the fall is already looming, I think it’s time to whip up some DIY Pumpkin Spice Linen Mist and celebrate the season! 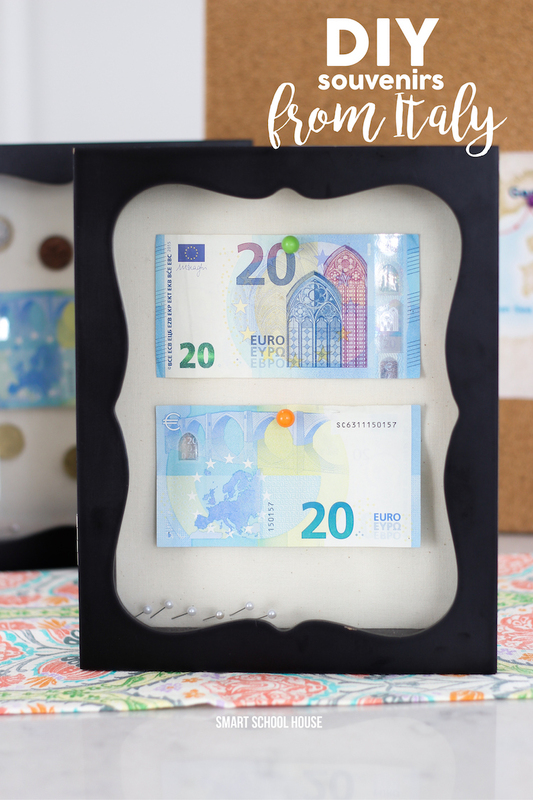 To see some of my other DIY crafts that I was inspired by in our trip to Europe, check out these neat ideas!